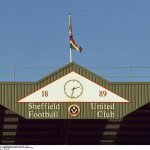 On Friday evening Sheffield United welcomed fellow promotion hopefuls West Bromwich Albion to Bramall Lane for the game in front of the television cameras. 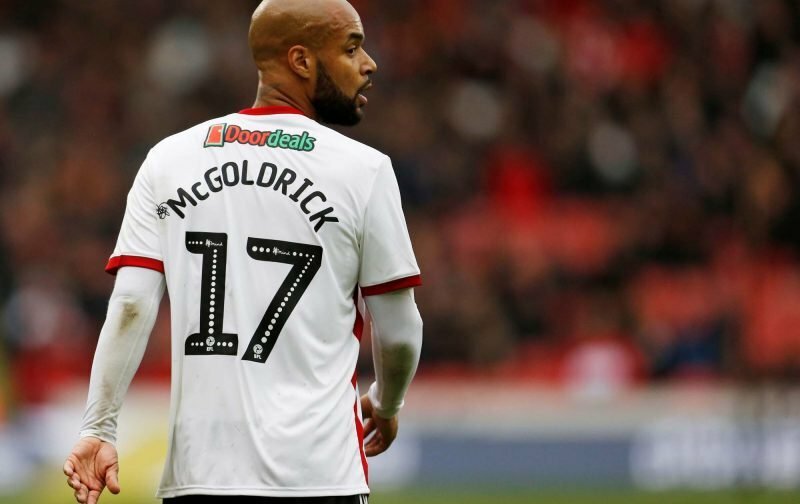 United got off to a good start and manager Chris Wilder’s side took the advantage 12 minutes in as David McGoldrick found the back of the net. West Brom did sadly improve though and they were back on level terms as former England man Gareth Barry got himself on the scoresheet shortly before the halftime break. West Brom took charge slightly more in the final 45 and their efforts were rewarded with a second strike from another former England man, Kieran Gibbs to give them all three points in a 2-1 win. 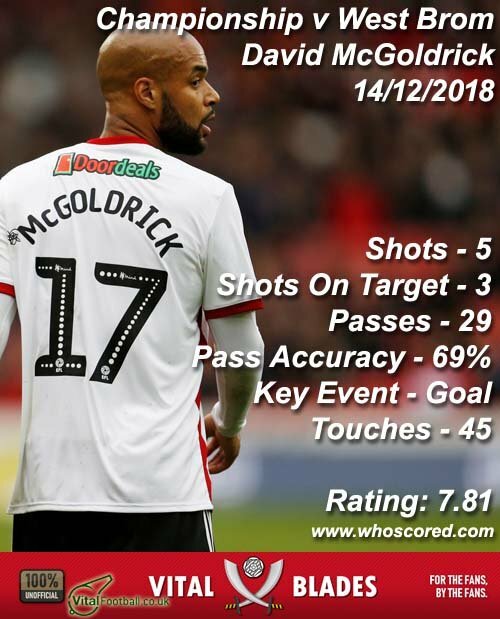 McGoldrick’s efforts overall, including his goal on the day, saw website Whoscored give him their Man of the Match from the game with a rating of 7.81. Our top five best performers on the evening were completed by Mark Duffy (7.22), Chris Basham (7.12), Oliver Norwood (6.77) and John Egan (6.66). Onto the next one and hopefully a response.